If you are planning to have a party then, it is advisable that you get professionals to handle the catering services around your area. Getting a company that will relieve you from all the hectic marketing, preparation as well as the serving food will leave you with plenty of time to take care of other important issues at the party and even have plenty of time to entertain your guests. There are quite a number of caterers that you can choose to use but it is important that you choose the best company. You need to do some research and see what type of services the companies are offering to their clients. The Salt of the Earth Catering is one of the best catering companies that you can hire if you are inviting a lot of guests and need them to be attended by professionals. Your main aim should be to ensure that all your guests have happily been served and the services provided are of professional level. Salt of the Earth Catering not only concentrate on serving the guests but also ensure that the type of food served is prepared with professionalism. Preparing food for a large number of people can be a little hectic but the caterers at Salt of the Earth Catering are well qualified to ensure that the food served is well prepared and will leave a great impression. It is always a good idea that you discuss with the caterers exactly what type of food you want to serve your guest and how you want your guests to be served. You will also talk about the table arrangement and other details. You can choose to have sit-down dinner or a buffet style, whatever style you choose will depend on the number of guest, the occasion as well as the location of the party. With a professional catering company at your service you will have a range of foods to select from. It won’t even matter what time you intend to hold the party or where you want to hold it. We provide mobile catering in the Northern Beaches if you intend to hold the party away from home. 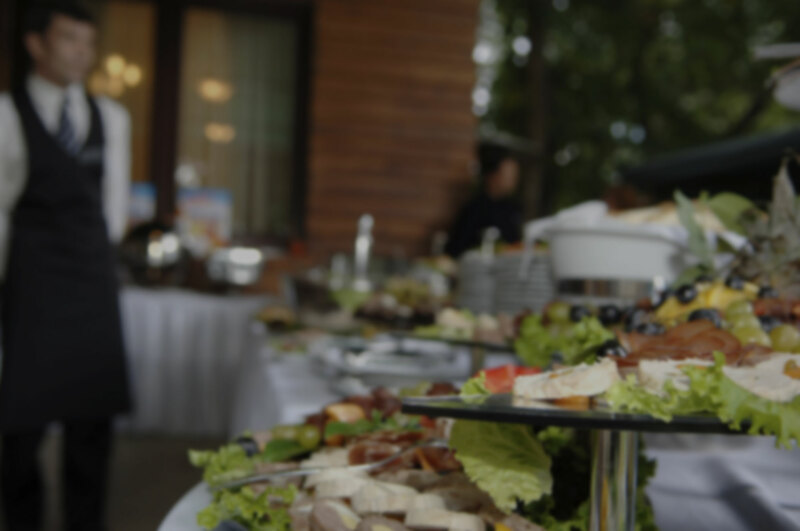 If you are looking for a company that will provide catering in the Northern Beaches then it is important that you first consider the type of food that will be prepared, the location, the time as well as the price charged. You have to ensure that the caterers can provide you with high quality services despite the number of guests you will be hosting. 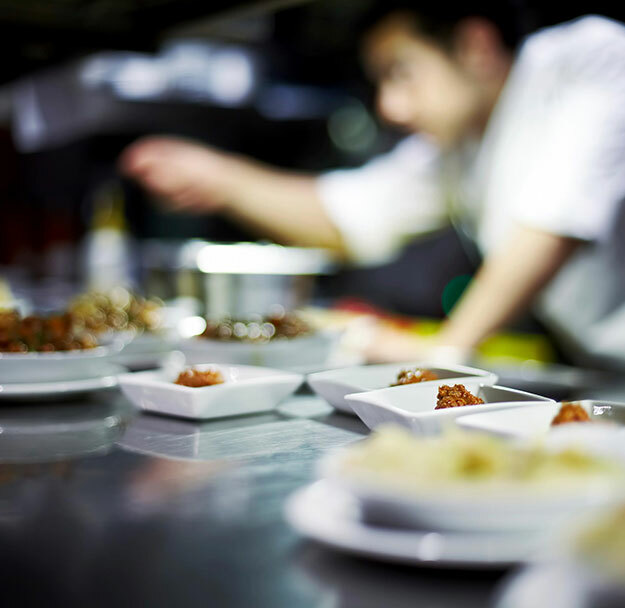 Experience as well as expertise is the most important factors that you should consider when choosing a catering company. The Salt of the Earth catering have experience considering the high number of parties that they have handled. Even though economy is an important factor to consider, you should never compromise the quality of services that you receive over price. You can go through some of the reviews given by their previous clients so that you can have a clear picture of exactly what to expect and even learn a little more about the company.